Complex nose reminiscent of compote fruits, honey, brioche, and dried fruit. Fresh mouth with hazelnut aromas, red fruits. Final note of gingerbread. 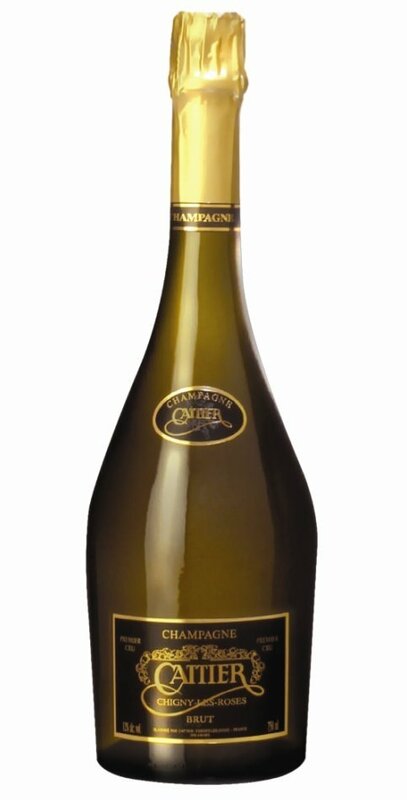 Blend of 40% Pinot Meunier, 35% Pinot Noir, and 25% Chardonnay. Fits perfectly with a white meat dish, meat dish in sauce and cheese.